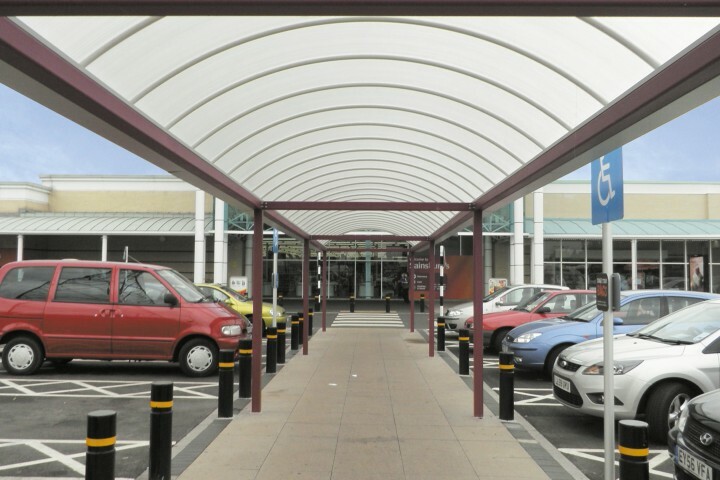 A popular choice for any roof covering, whether you are providing safe shaded areas for play or study, or for commercial applications such as smoking shelters, entrance/loading bay canopies that complement existing corporate identities, with 9 attractive translucent sheet colours to choose from, the possibilities available with System 655 are endless. 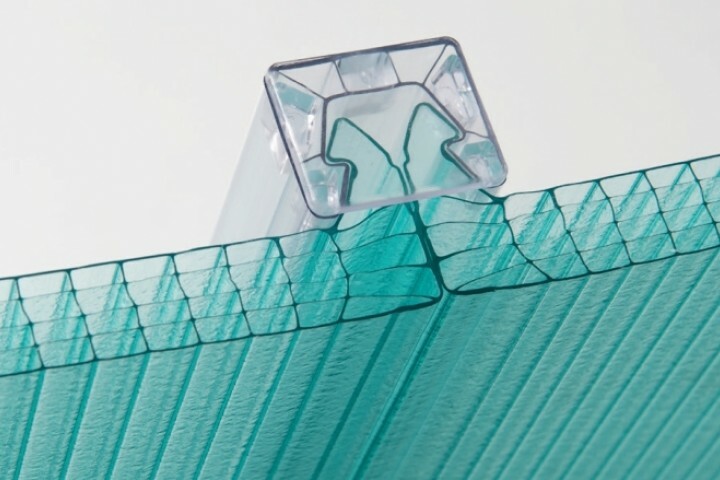 Interlocking Module 500 vertical glazing system is a modern choice for sports hall glazing, rain screen cladding and curtain walling. 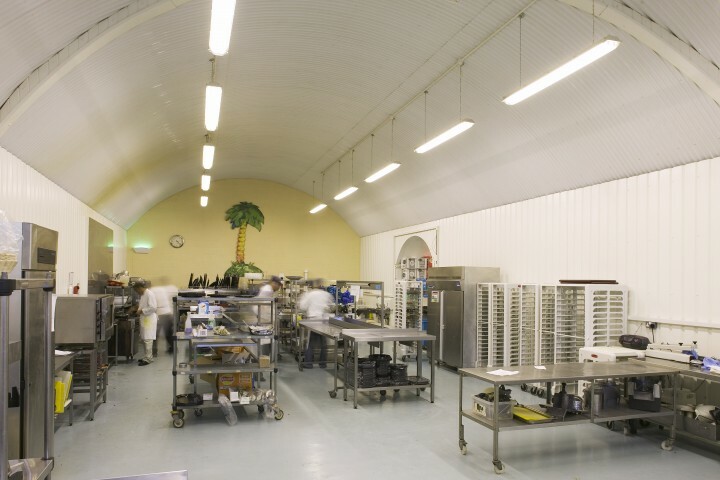 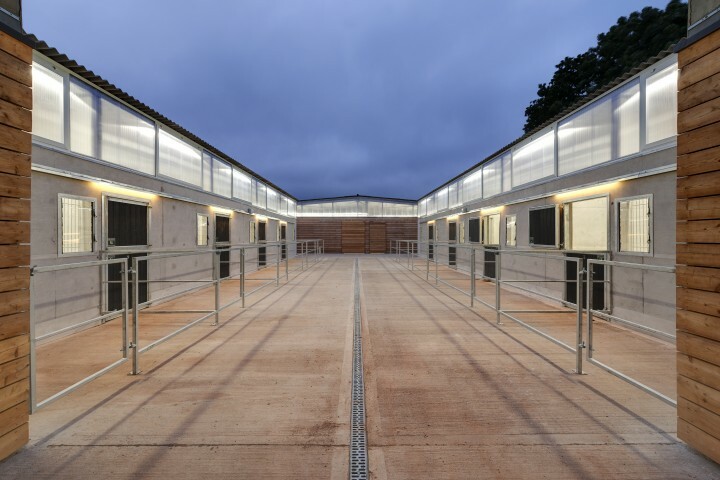 Manufactured to the required length in a variety of sheet finishes, the 40mm thick polycarbonate panels have the ability to transmit the maximum available natural light into any building whilst providing excellent thermal insulation. 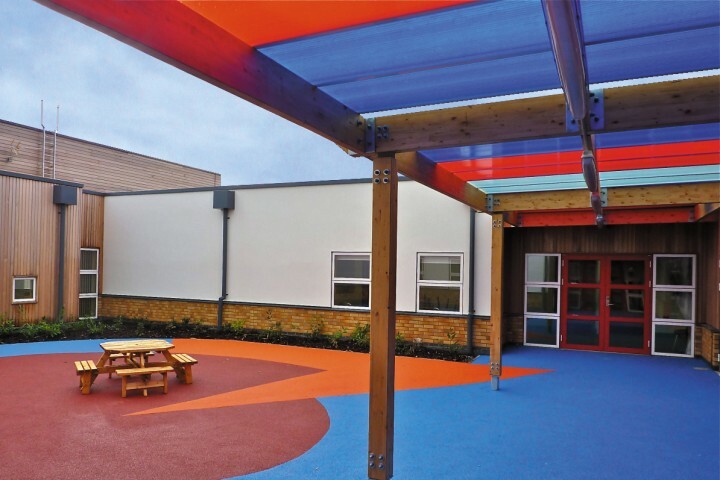 Rockwell multi-wall products are extremely versatile and lend themselves to many more applications than just roofing and glazing - A variety of flat, interlocking and corrugated multi-wall polycarbonate products are also successfully utilised in modern office interiors, exhibitions, shopfitting and set design applications.